Including Boone, Blowing Rock, Banner Elk, Linville, Elk Park, West Jefferson, Jefferson, Sparta, North Wilkesboro, Wilkesboro, and all points between Avery, Ashe, Watauga, Alleghany, Caldwell, and Wilkes Counties. Welcome to RE/INSPEX Home Inspections, a professional real estate inspection company owned and operated by Sidney Alstad. We offer thorough inspection services for buyers and sellers of houses, vacation homes, and condos in Northwest North Carolina. Our inspector has over 15 years of experience in the home inspection industry and has completed an impressive 2,200+ inspections throughout his career. The information uncovered and discussed during the inspection and in your report will provide you with the knowledge and confidence to make smart decisions about your investment. Call us to schedule your inspection any day of the week! RE/INSPEX is powered by service. Everything we do we do with our client’s satisfaction in mind. 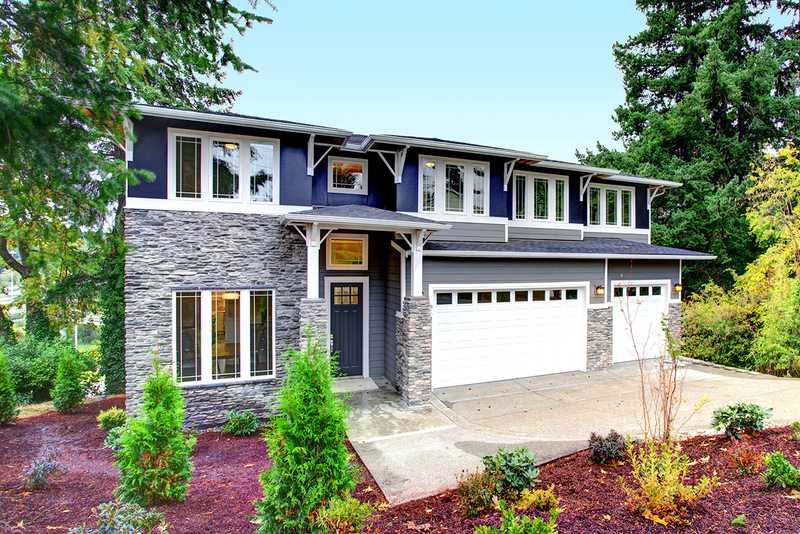 From our competitive prices to the thorough nature of our inspections, we provide the very best service possible, because we understand exactly how important it is to make wise decisions about your real estate investment. We are here to answer every question you have along the way, so please join us at the inspection for a chance to discuss your concerns and have your mind put at ease. We use HomeGauge Software to generate reports that offer our clients the clear direction and confidence they need to start making decisions about their real estate transaction. 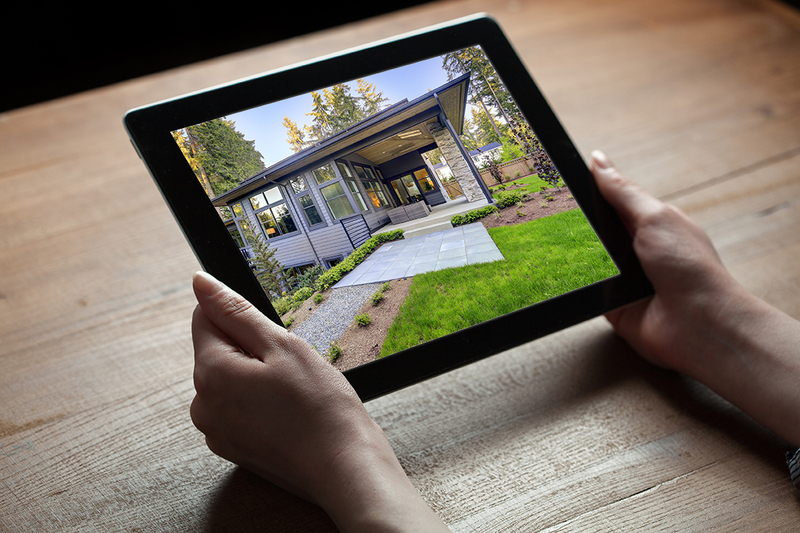 These reports get delivered promptly by email within just 24 hours after the inspection and contain accurate and comprehensive information about the property, detailed photos of the home’s components, videos as needed, and an interactive tool called the Create Request List™ (CRL)™. Instead of having to copy and past individual items into your repair addendum, the CRL™ allows you to build your list of repair requests directly from the report itself. You can easily download the list and share it as it changes with your seller. Call us any time after the inspection is over if more questions come up! Contact RE/INSPEX Home Inspections today to schedule an appointment in Northwest North Carolina.